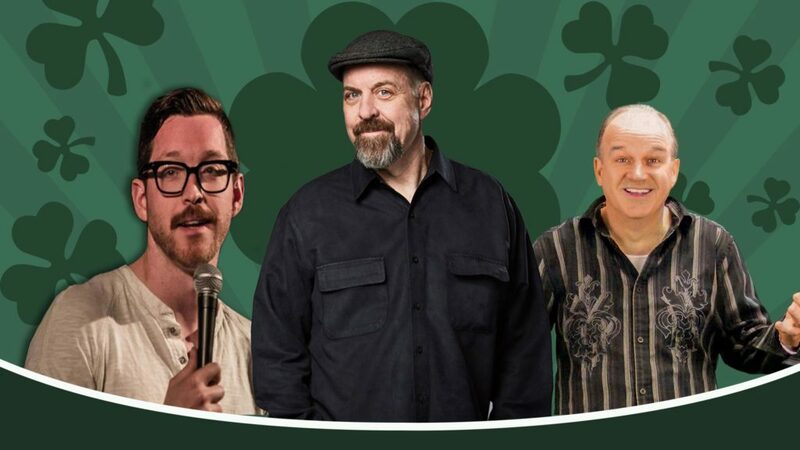 Home » Events » Have A Laugh At The Saint Paddy’s Comedy Spectacular! Have A Laugh At The Saint Paddy’s Comedy Spectacular! « Decks and Outdoor Living Seminar at the G.M. Roth Showroom! If everyone’s Irish on Saint Patrick’s Day then the best place to be on March 16 is the Music Hall to celebrate with Irish dancing, music, and hilarious comedy! Don’t miss performances from The Murray Academy and The McDonough-Grimes Irish Dance Troupe! Of course, there will also be hilarious stand-up comedy sets from Jim McCue, Joey Carroll, and Kristin O’Brien! Will Smalley hosts and evening of dance and laughter on March 16th at the Music Hall in Portsmouth!